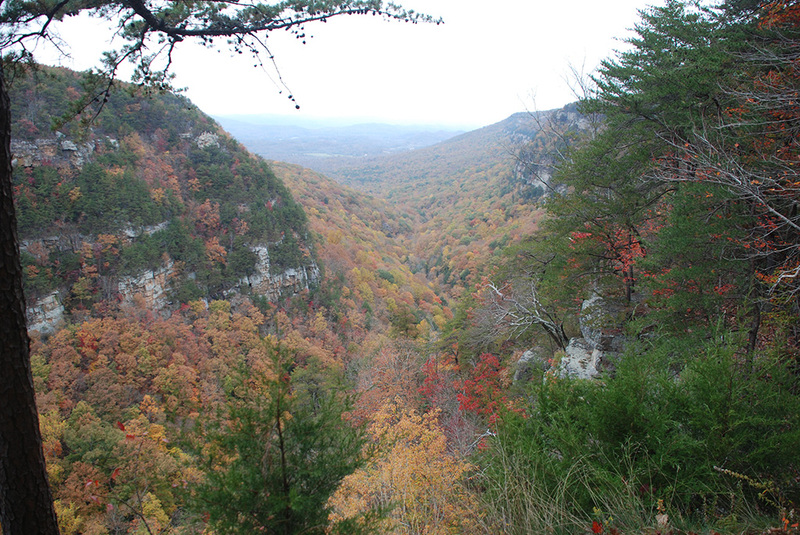 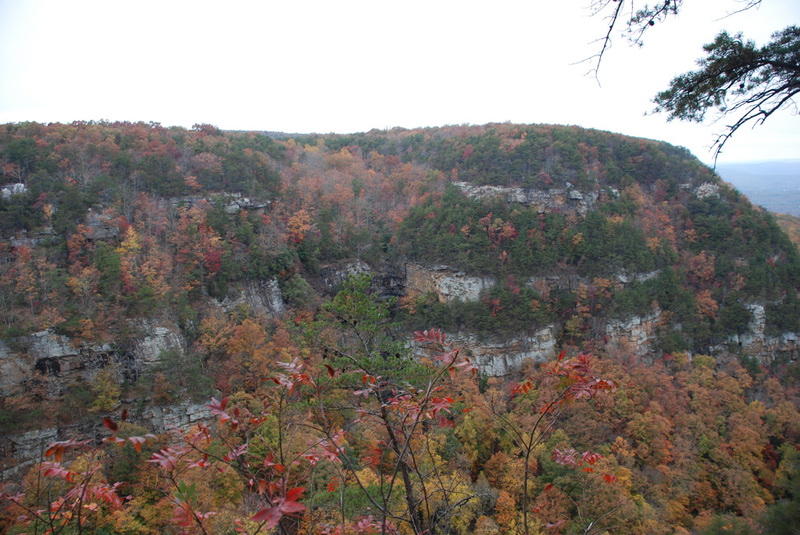 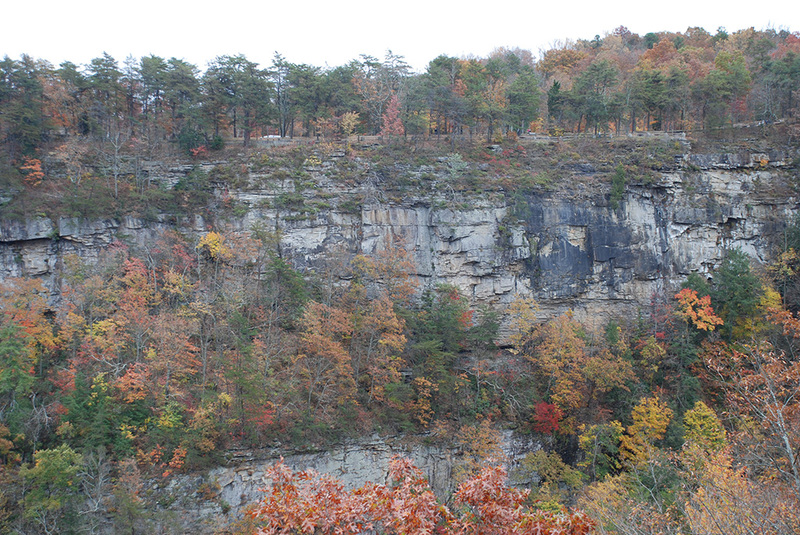 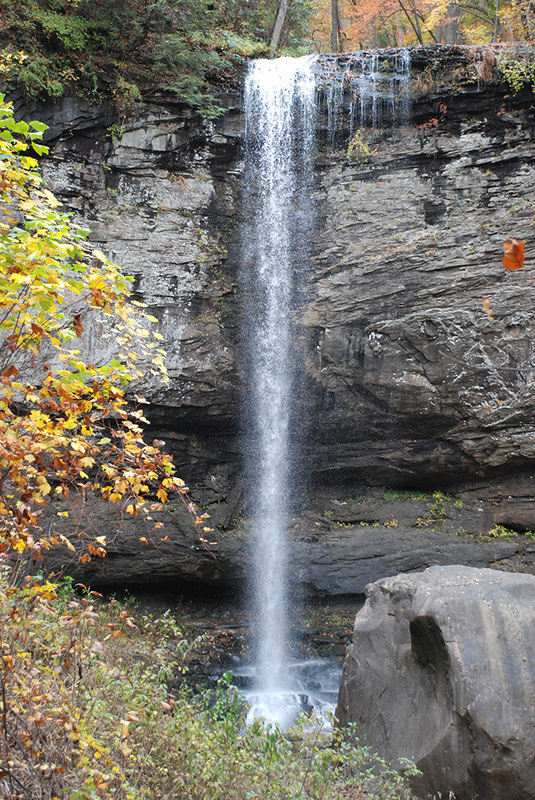 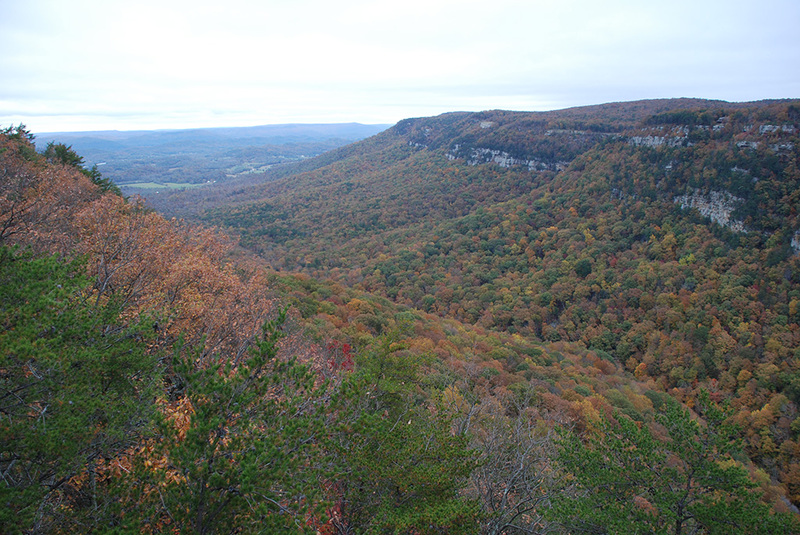 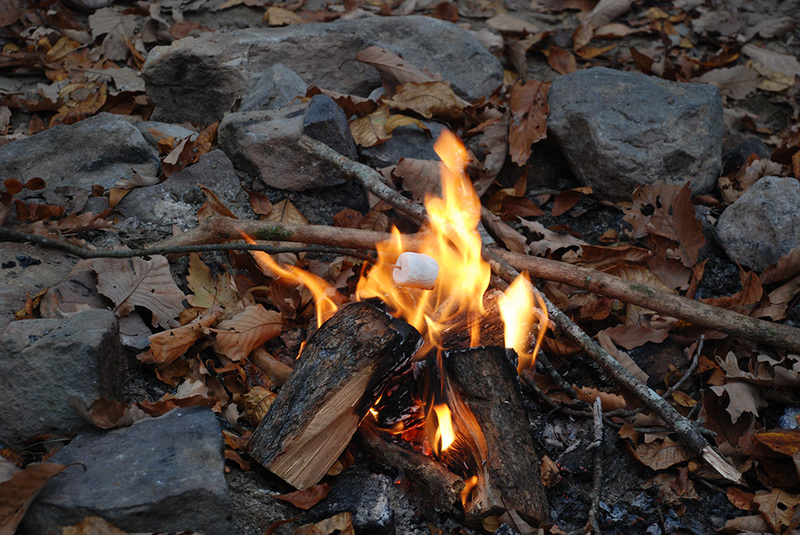 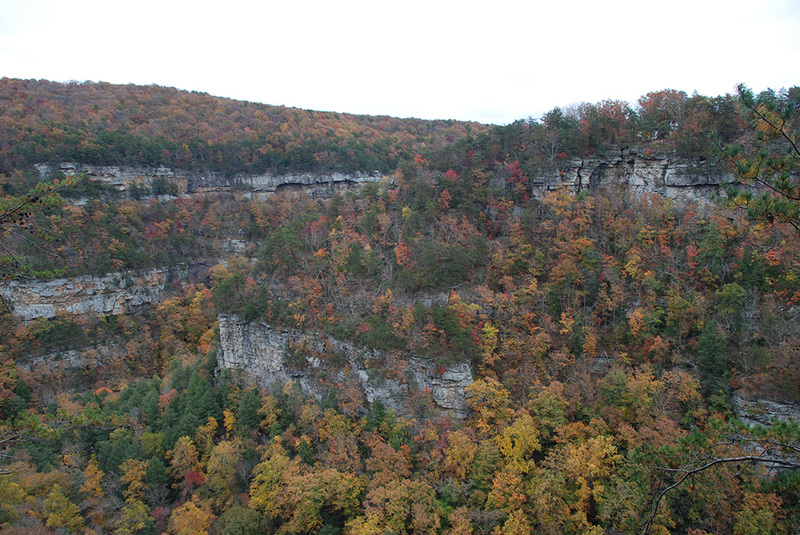 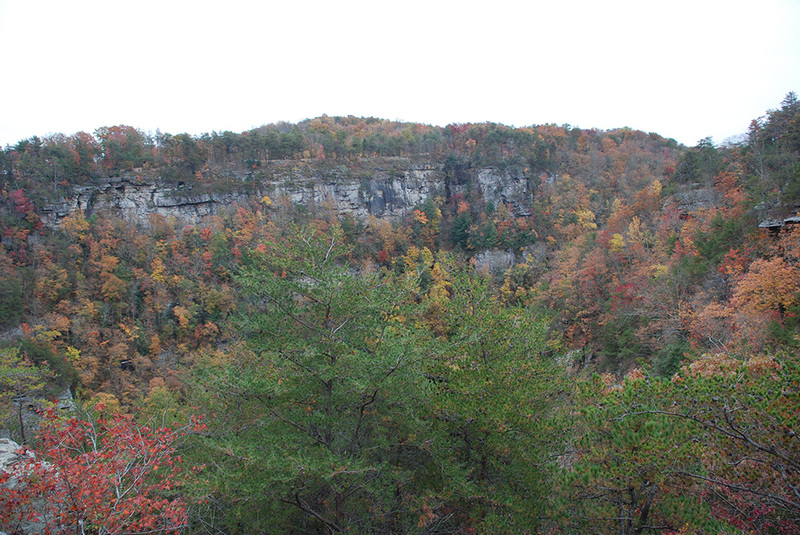 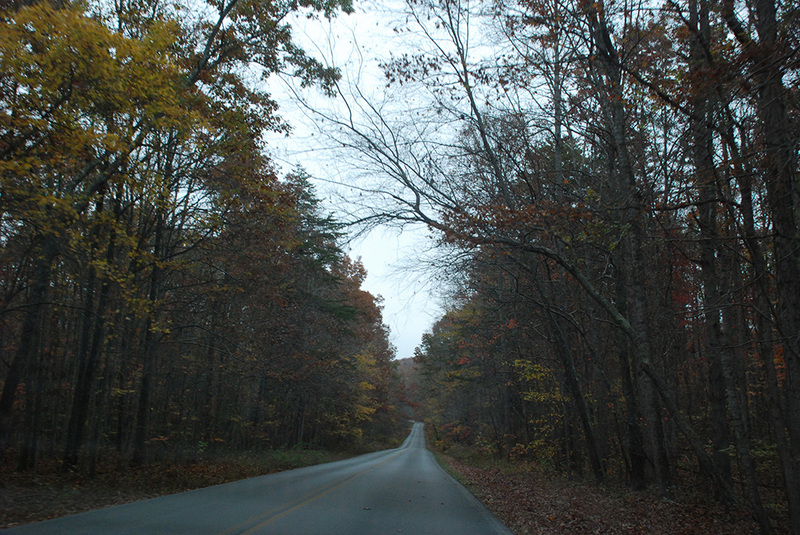 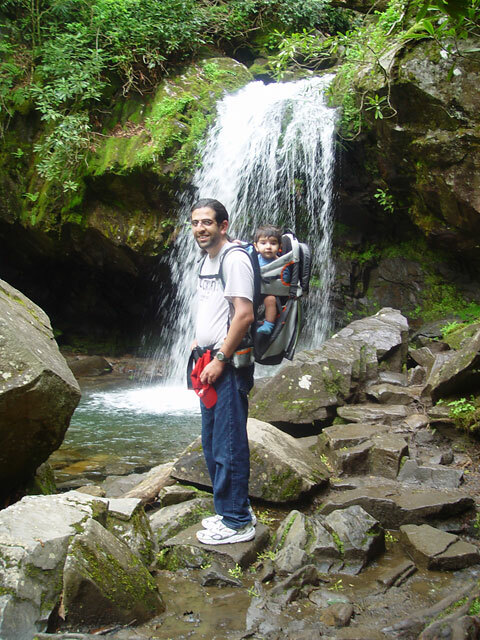 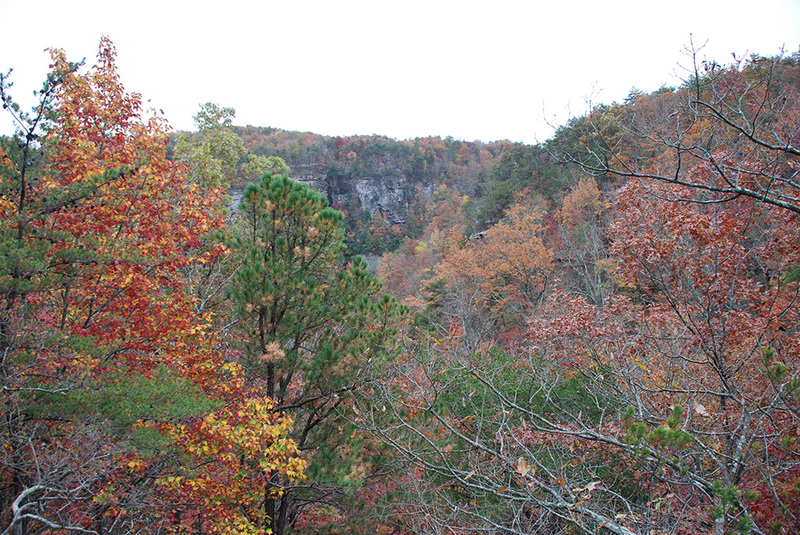 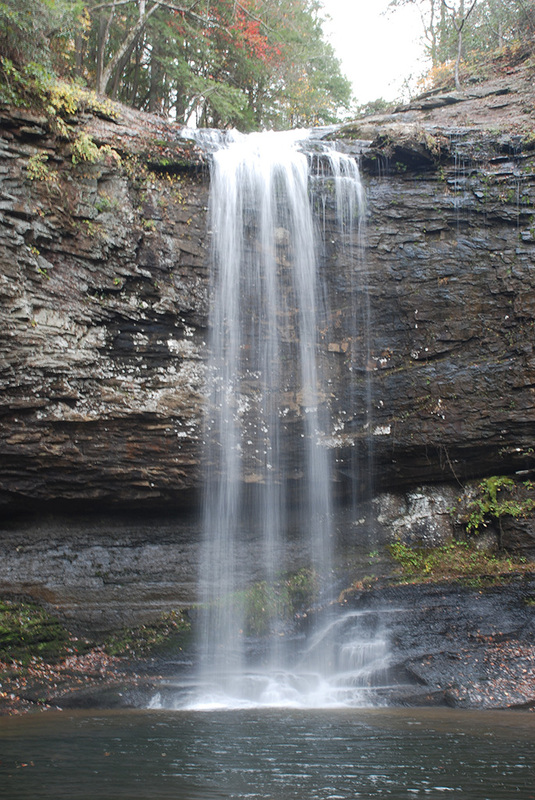 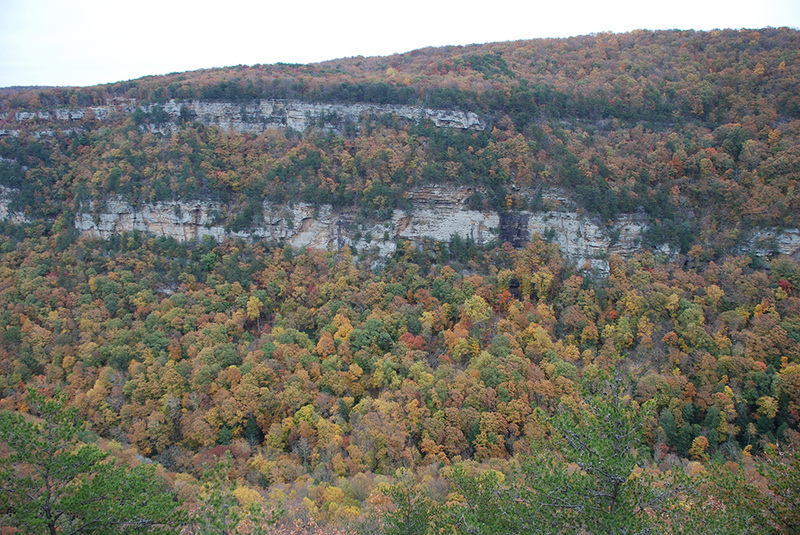 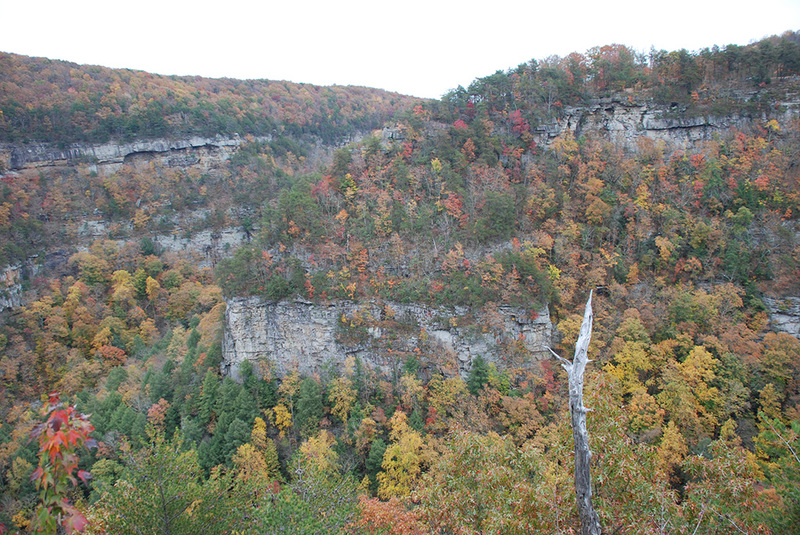 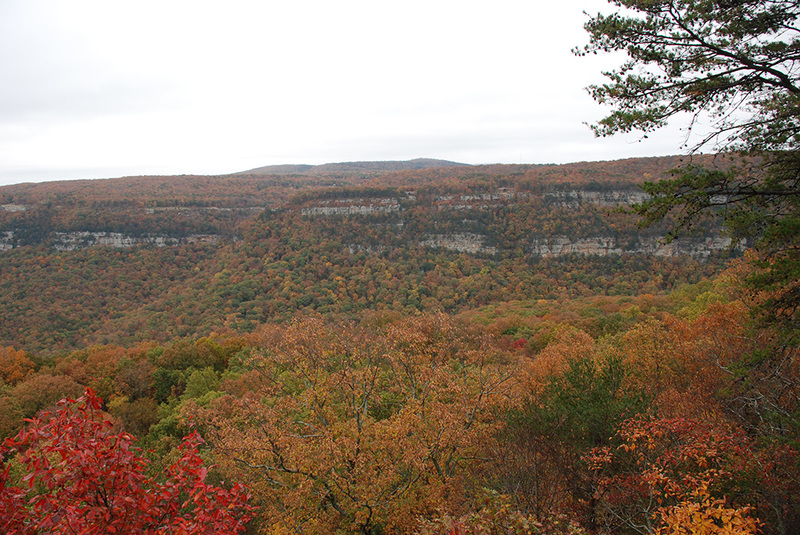 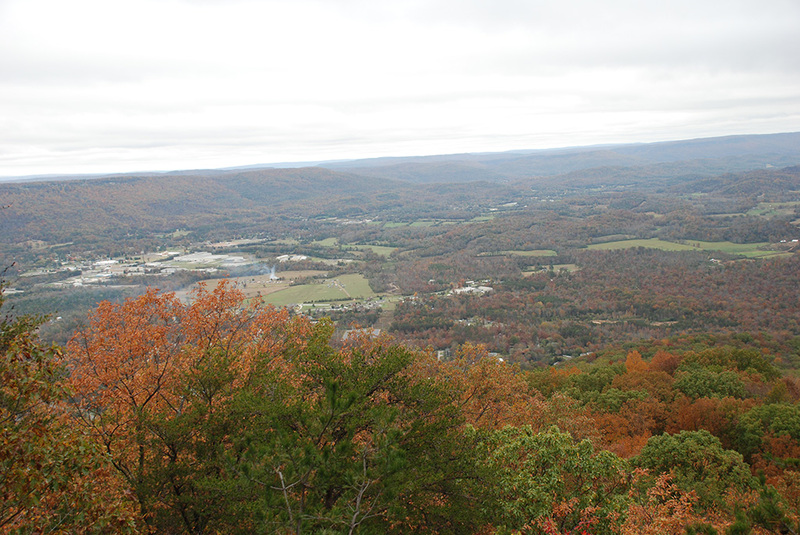 For Amber’s birthday last fall, we went camping in Cloudland Canyon. 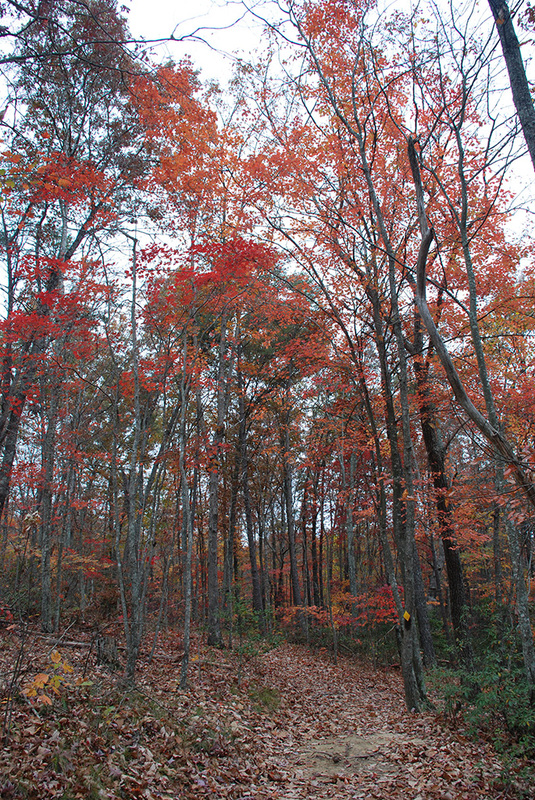 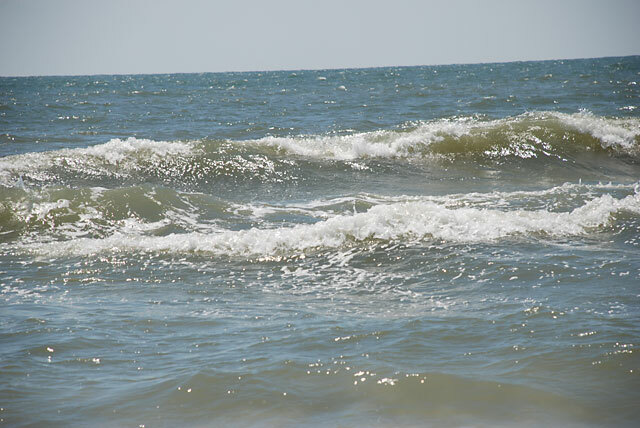 We camped in the walk-in campground which was nice and secluded, but full due to the season. 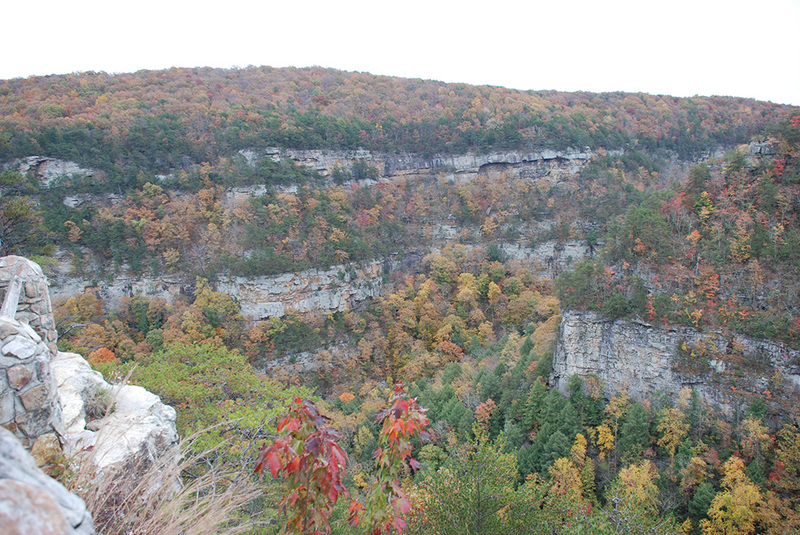 Here’s our first day’s hike, around the West rim loop. 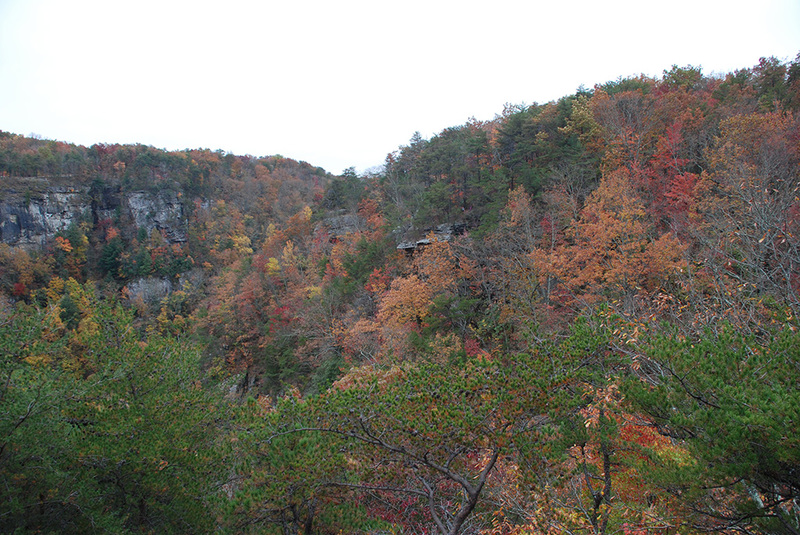 On the second day, we went to see the waterfalls and the overlooks near the park office.